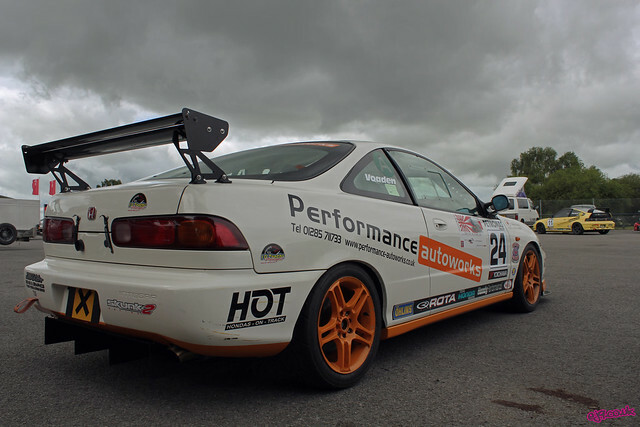 The VTEC Challenge is a new race series for 2011 that was setup to encourage Honda drivers into the forays of motorsport and track driving. I must admit, it was refreshing to see stripped out, roll caged Type Rs on semi-slicks hitting up the track as opposed to some of the stance queens that have been cropping up recently. I’ve not got a problem with the stance thing at all, I think it can look great, but every time I see a Type R with stretched tyres, mega camber and sump-scraping ride height I just feel that Honda’s hard work has gone to waste. 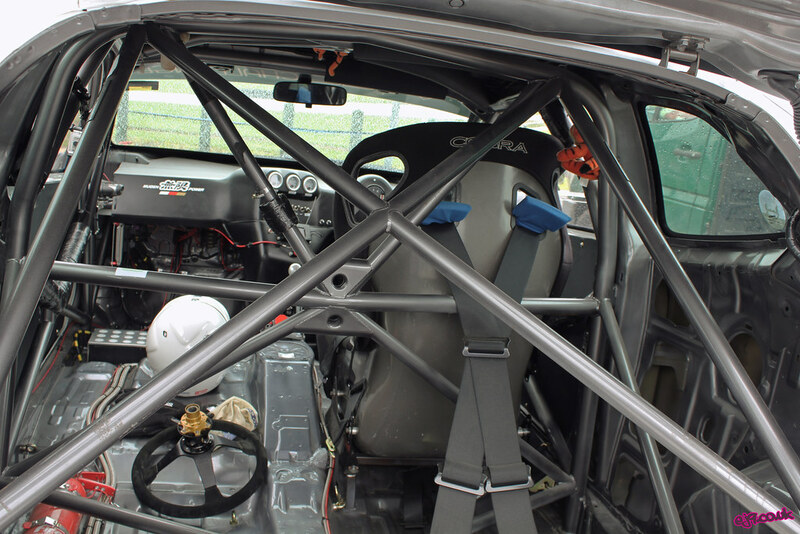 The entrants are split into classes based on engine capacity and cars must run on a semi-slick control tyre (Yokohama A048). Each driver gets to take part in a practice session, a round of qualifying and then two fifteen minute races. 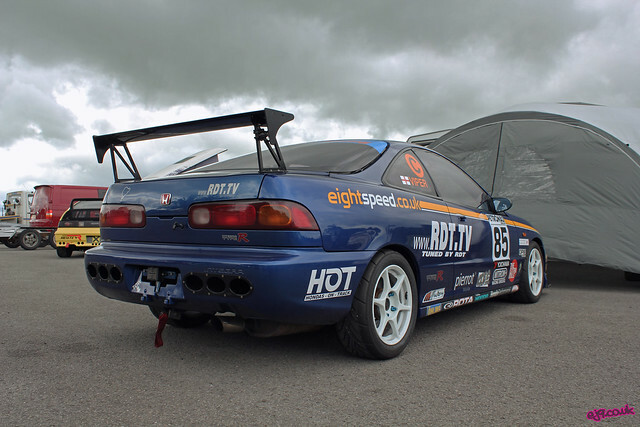 There was a wide range of Hondas being used on track, with the most popular being DC2 Inetgra Type Rs and B-series powered CRXs. 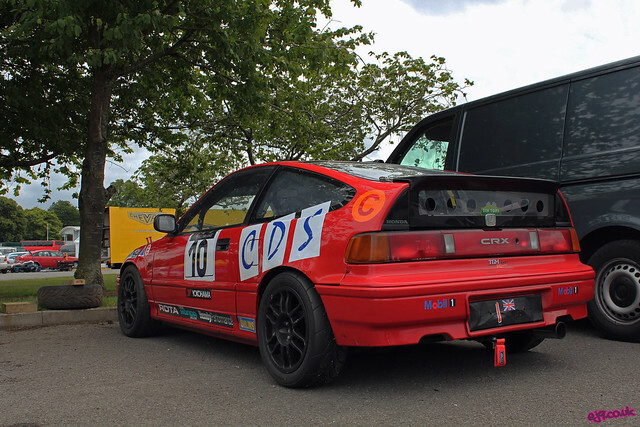 Other cars entered included an EP3 Civic, an Accord Type R and the FN2 Civic belonging to Rick Rolls that you see pictured below. 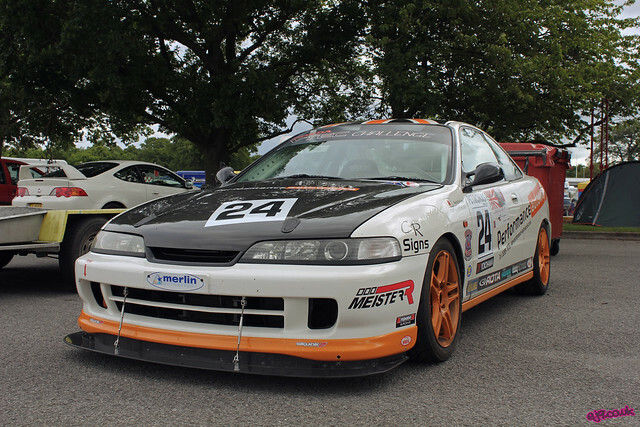 This DC2 driven by Richard Voaden was on pole and won the second race but dropped out of the first race due to clutch problems. Stewart Hutchinson was one of the most consistent drivers of the day, bringing his DC2 home to 2nd and 3rd positions in races one and two. This B18 powered CRX driven by Gareth Broadbent was an absolute weapon on the track, taking a 2nd and 1st place in races one and two. 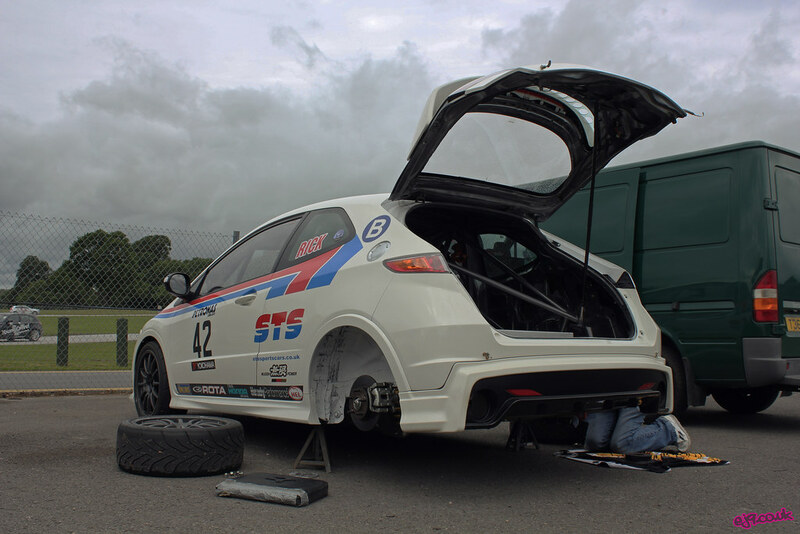 I was told that initially it failed pre-race scrutineering due to being too light and had to have ballast bolted on to make it race legal, crazy! 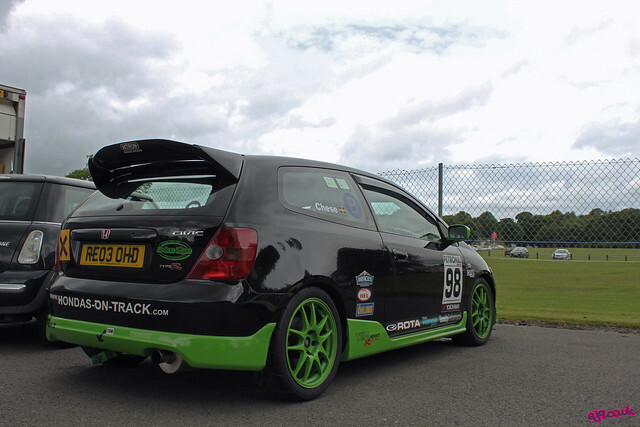 This EP3 Civic looked smooth out on track but unfortunately didn’t seem able to keep up with the older, lighter cars. 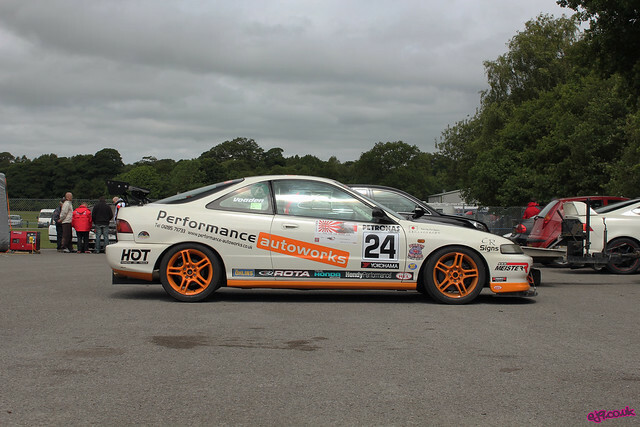 The VTEC Challenge was a fun day out and it served to remind me how great Oulton Park can be. 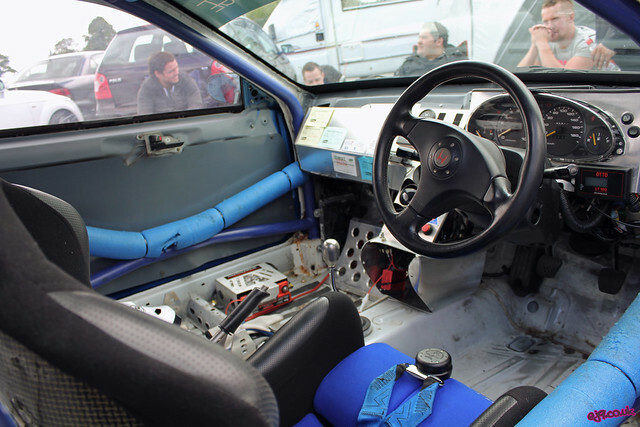 Considering I hadn’t been there for at least ten years it was nice to see that the track’s quirks are still in place to keep the laps as exciting as ever. 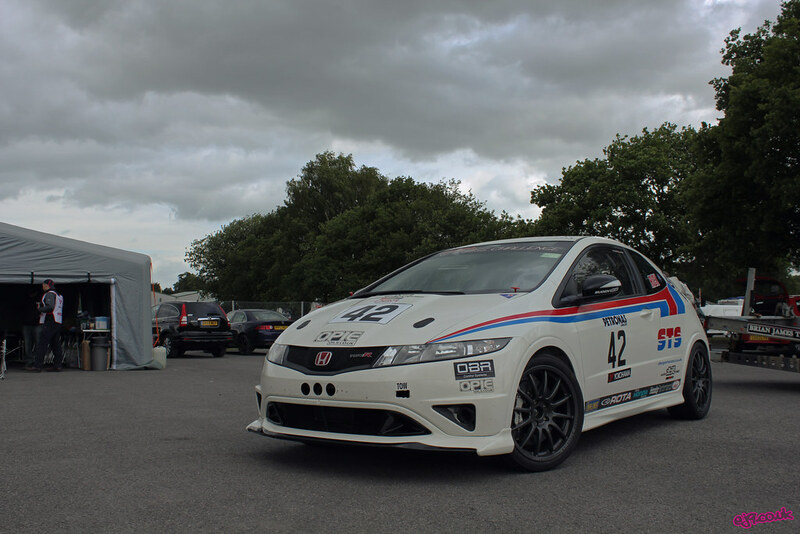 As I said before, it was great to see Hondas out on track blaring out a soundtrack of VTEC and tyre squeal as opposed to sitting in a car park or field looking pretty. 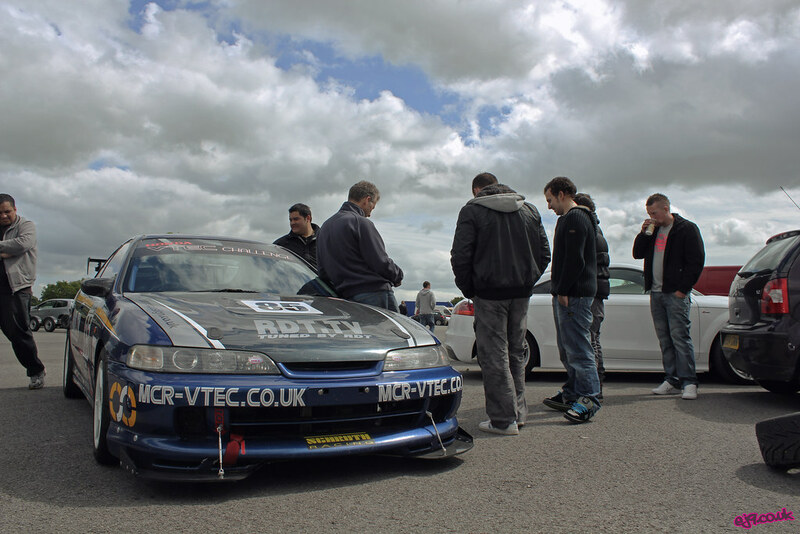 MCR-VTEC also held a mini meet in the track paddock which gave me more cars to stare at – look out for pictures from this in the next few days! 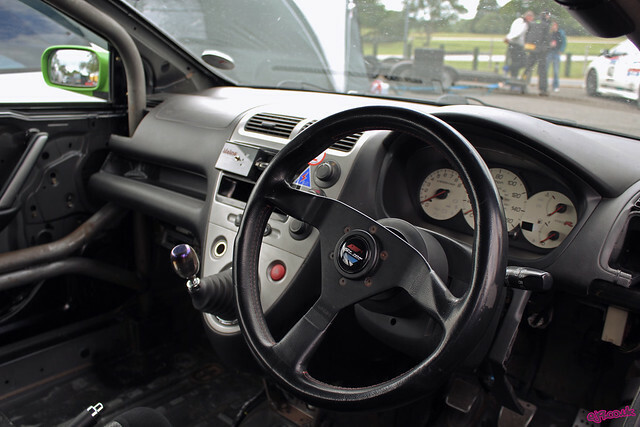 hello there and thank you for your info – I have definitely picked up anything new from right here. I did however expertise several technical issues using this website, since I experienced to reload the web site a lot of times previous to I could get it to load properly. I had been wondering if your hosting is OK? Not that I am complaining, but sluggish loading instances times will sometimes affect your placement in google and can damage your quality score if ads and marketing with Adwords. Well I’m adding this RSS to my e-mail and can look out for a lot more of your respective interesting content. Ensure that you update this again soon..
You really make it appear so easy with your presentation however I find this topic to be really one thing which I think I might never understand. It kind of feels too complex and extremely large for me. I am looking ahead in your subsequent submit, I¡¦ll attempt to get the hold of it! The procedure of wisdom teeth removal is complex along with a job as the surgeon will first numb the location using the apt medicine. The bone wants to be exposed and then the tissue is treated and also the infection is cleaned and then the surgeon goes ahead with wisdom teeth removal. Several dentists simplify the procedure of wisdom teeth removal by breaking the tooth in several pieces. Stitches are carried out to safeguard the tooth and as time lapses the stitches get dissolved. I’m completely happy for this main prominent page; this may be the shape of field that sustains me even though out the day.We’ve at all times heard been no longer too long ago wanting with regards to within your web-site correct right after I spotted about these from a shut close buddy and turned into delighted when i became in a placement to obtain it adhering to searching out for some time. Being a passionate blogger, I’m happy to search out out other most individuals taking project and including to the neighborhood. I just wished to remark to display my comprehension for only a distribute because it is especially inviting, and lots of writers really do not get the credit score they need to have. I’m wonderful I’ll be again once more all over again and might ship a couple of of my mates. You actually make it seem really easy together with your presentation but I to find this matter to be actually something that I believe I might by no means understand. It sort of feels too complex and extremely large for me. I’m having a look forward in your next publish, I will try to get the cling of it! You actually make it seem so easy along with your presentation but I find this topic to be really one thing that I think I’d never understand. It seems too complicated and very extensive for me. I’m looking ahead for your next post, I will try to get the hang of it! This blog has been very helpful. Interesting and inspirational. I agree with the viewpoints you have discussed in your blog. Thanks for posting. Will read your blog more often. I agree but of course this isnt true… another question: what would people do if I had 1 million dollars? Heya, great summary. Grateful I came across it with Google, to bad that it was on-page five of search results. It appears as if your operating WordPress with your web site, you need to definitely take a look at this plugin for WordPress at http://www.myseopressor.com it’s drastically helped me with my blog rankings in Google Search. I would personally hate to see your useful summary not be noticed by other people. Have a great time with your online site. Auf meinem Blog geht es um Erfahrungen beimKauf von Wiagra im Internet. That is a handful of inspirational stuff. In no way knew that opinions could be that varied. Thanks for all of the enthusiasm to provide you with such helpful information here. Un nuovo sito http://www.petannunci.com, permette di inserire annunci gratuiti di animali & cuccioli, dateci uno sguardo!